We don’t just sell Mahi - our company’s roots are based in Mahi - you could even say we were built on it. In 1988, when Western Edge was first open for business, we were importing Mahi into Miami, and driving it up the east coast, selling to restaurants and fresh seafood distributors. Through our relationship with our South American Mahi packers, we were able to consistently provide premium grade Mahi to our customer base, and soon became renowned for our quality. As the fresh seafood industry saw signs of slowing, we took our extensive knowledge, experience, and relationships in Mahi and developed a very strong frozen program, specializing in CO Mahi fillets, and expanding the program later on with Non CO fillets and portions. We proudly service a nationwide customer base on fresh and frozen Mahi. It is most popularly on menus as a grilled item, but also has gained popularity as a fish taco protein as of late. It is a meaty texture yet mild in taste, complimented by being one of the leanest proteins from the sea, boasting just over 1g of fat per 6oz. serving. 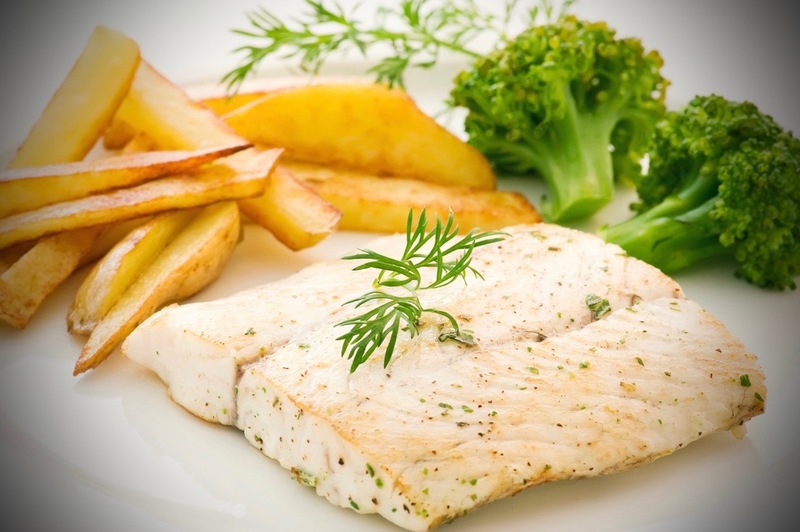 These traits make this fish a favorite of health conscious and exotic center of the plate seeking seafood consumers.